Pinsk is very little known by tourists and even by Belarusians, but it has lots of unique and ancient attractions to surprise its visitors. Sights of Pinsk is what we are going to talk about today. It is one of the oldest cities in Belarus. The city was founded by the dregovichi tribe in a result of a merger of several separate settlements in the year 1097. 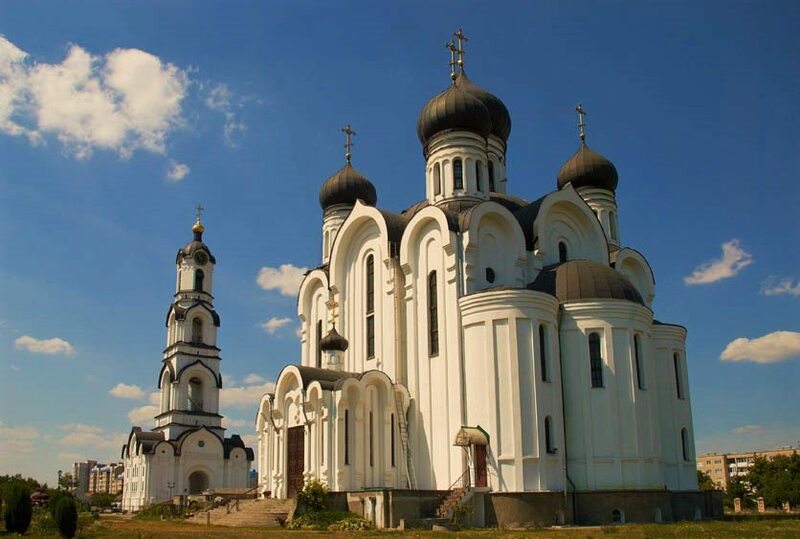 The most ancient sights of Pinsk are unfortunately closed from the tourists' eyes. Instead, there is a plaque on the main town square indicating the places, where underground you can find the remains of an old Castle and city streets. There are well-preserved houses, fortifications, as well as various tools and weapons on the territory of the settlement. 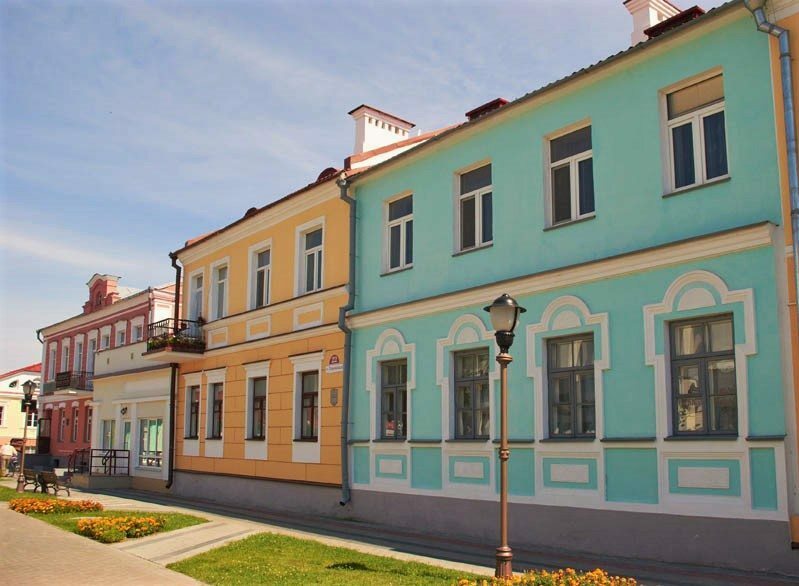 One of the main reasons to visit Pinsk should be the fact that the city has the second largest number of remaining architectural sights in Belarus only after Grodno. Cozy atmosphere and coloristic decisions of the buildings' facades contribute to a lovely pedestrian walk through the city center. There are 14 churches, catholic churches of St. Svyatoslav, Baromeush and Our Lady, beautiful Butrimovich Palace. 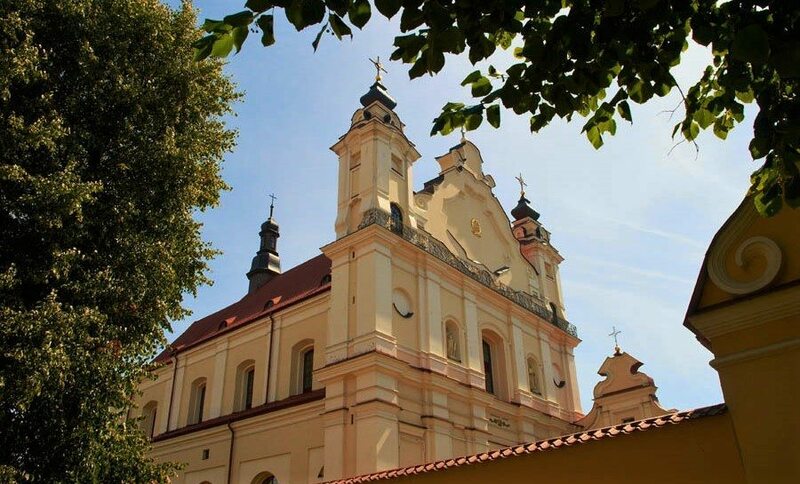 Pinsk Catholic Church is one of the most important Catholic shrines of Belarus. The most beautiful element of the Church is a carved pulpit with dozens of elements covered by gold leaf. On the walls of the temple altar, you can find unique murals: "Magi Worship" and "Pinsk Madonna" by Alfred Remera. Music lovers will be amazed by the working organ from the 19th century having one and a half thousand pipes. The church sacristy has furniture from 17-18th centuries. The city also has its own "Leaning Tower". The fact of the matter is that the Bell Tower of the church shifted during the construction, and as a result, the belfry is leaning now. 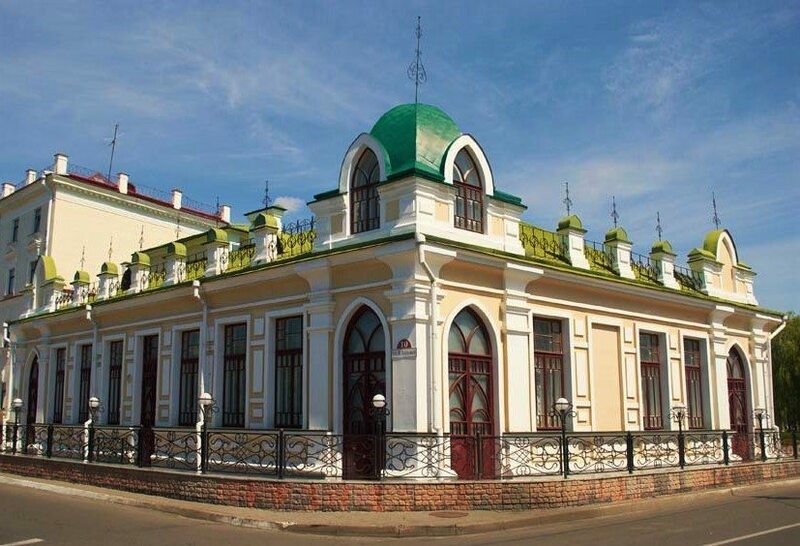 Another interesting sight of Pinsk is the Collegium building, built in the 17th century, which is a Museum of Belarusian Polesie (marshy woodlands) today. This magnificent three-storeyed building with huge two feet thick walls and buttresses. The main exhibits include a five-ton boat from Chernobyl oak and Scandinavian wood from the 8th century. There are many places to relax from the hustle and bustle of busy streets in Pinsk. There are a lot of greens, a charming city park and the Pina promenade are always ready to host tired travelers. You can complement the impression of Pinsk going to Zarechie. There you can see a view of the city from the marshes. According to many sources, these marshes are remnants of the legendary freshwater Gerodot sea. Every two or three years, in the late spring - early summer the International Festival of Folklore "Paleskі Karagod" is held in the city. At the end of February, "The February musicals" creative meetings are traditionally held here. Guitar music festival "Korolinskaya Fiesta" is held in April every two years, "Vivat, accordion!" music festival you can visit in May. In the spring and early autumn, International Motor Festival "Pinsk" passes close to the town. Having visited Pinsk, it is worth to visit the Pripyat National Park, which is just 45 kilometers away from the city. Brest with its famous Brest fortress is also situated not far from here, about 170 kilometers away. Hopefully, our list of sights of Pinsk helped you to decide to visit this beautiful and ancient city.